EndoPerio Calgary: offers endodontic and periodontic services — art direction / concept development, Website design, brand identity, and visual guidelines, logo refinement design. Read more on how Hype Media assisted RCA Diagnostics. Read more on Hype Medias work with Mayfair Diagnostics. Read how Hype Media assisted AAISA achieve their marketing goals. Read how Hype Media assisted Wonderfil with their rebranding. Brand identity and development — art direction / concept development , full event management, brand management, developed advertising campaigns, business naming, logo design, stationary design, website design, sourced and coordinated external and internal suppliers and vendors, designed clothing labels, signage, marketing materials and giveaways. Learn more about Hype Media's work with MÜGE. View our work for 'The Beach Club Resort'. View our work for Grande Rockies Resort! View our work for Solara Resort & Spa! View our work for Spirit Ridge Vineyard Resort! View Hype Media's work with Lock24. Development the branding for Burlesquercise — art direction / concept development, designed brand identity and visual guidelines, brand development, logo design, packaging design. Served as a marketing and creative consultant. Rocky Mountain Dancesport Grand Prix — art direction / concept development, full event management, brand management, developed advertising campaigns, business naming, logo design, stationary design, website design, sourced and coordinated external and internal suppliers and vendors, signage, marketing materials and giveaways. Rebranded Mayfair Diagnostics — art direction / concept development, designed brand identity and visual guidelines, brand management, developed advertising campaigns, logo design, stationary design, sourced and coordinated external and internal suppliers and vendors. Gooden Actuarial Consultants Ltd is a firm that has been in operation since 1998. They provide retirement plan consulting, defined benefit plans, defined contribution plans, and other secialized actuarial services. View Hype Media's work with Willys Organic Groundskeeping. Brand identity and development — art direction / concept development , brand management, developed advertising campaigns, business naming, logo design, stationary design, website design, sourced and coordinated external and internal suppliers and vendors, designed clothing labels, signage, marketing materials and giveaways. View Hype Media's work with Keyser Benefits. 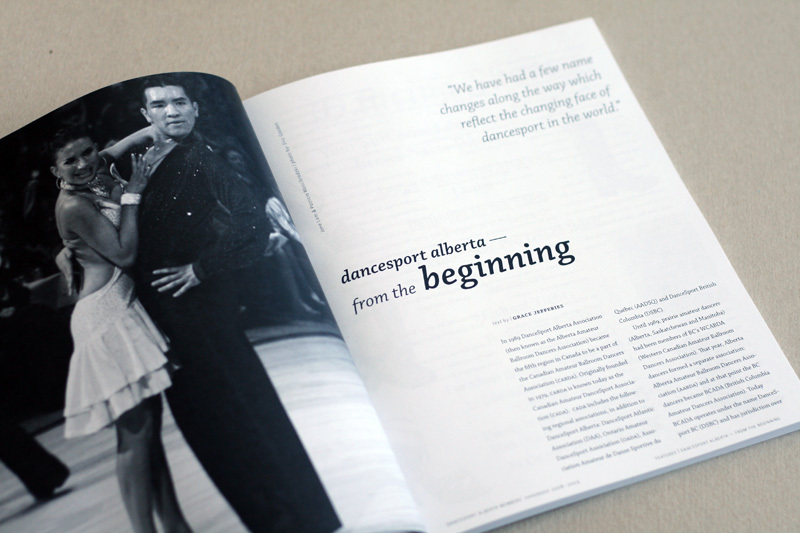 View Hype Media's work with FortisAlberta. View Hype Media's work with Building Information Modeling (BIM).